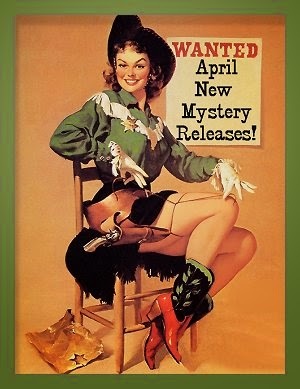 April 2015 New Mystery Releases! While spring may finally be showing its pretty little head in some parts of the world, in others-- like the Sonoran Desert-- it's been here for a while. In fact, it's heating up, so it's time to hit the trail and get some adventures in before the egg-frying heat knocks on the door. Me? Sure, I'll get some of those adventures under my belt, but when egg-fryin' time comes, y'all know where I will be: in my swimming pool, in the shade, with a cold drink and a good book! 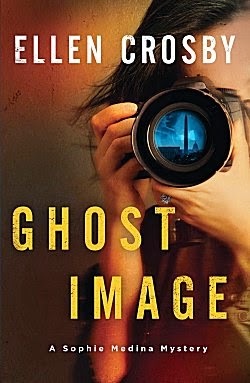 The following are my picks from the new crime fiction being released during the month of April. They are grouped by release date, and I've included all the information you'll need to find them at all your favorite "book procurement" sites. Synopses are courtesy of Amazon. Happy Reading! Synopsis: "Newly-retired, ex-Chief Superintendent Fran Harman and her partner Mark have volunteered to assist West Mercia police in reinvestigating an unsolved crime. Twenty years ago, a car was found abandoned on an isolated road running through the Wyre Forest, its hazard lights still flashing, the passenger door open. In the back, were two child seats. One was empty; in the other lay a desperately ill baby. Neither the baby’s mother nor the elder child were ever seen again. Where had Natalie Foreman been and where was she heading? As they question those who knew the missing woman, Fran and Mark uncover worrying discrepancies and mistaken assumptions underlying the original police investigation. In their new role as civilians in a police world, they find themselves encountering hostility and resentment from some of those they question – and it’s clear that more than one key witness is not telling them the whole truth." 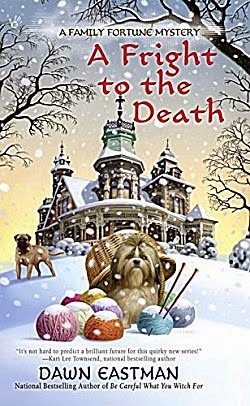 Synopsis: "When Reagan Summerside turned the first floor of her old Victorian home into a consignment shop, she never imagined she’d be harboring a fugitive in her attic. But after a dead man is found in a bathtub and local lawyer Walker Boone is accused of doing the dirty deed, she suddenly has a new houseguest. Having the lawyer who took her to the cleaners in her divorce settlement—and who has been getting under her skin ever since—in close proximity is enough to drive Reagan to distraction. For the sake of her sanity—and Walker’s freedom—they need to put their heads together to find out who is trying to get the lawyer out of the picture . 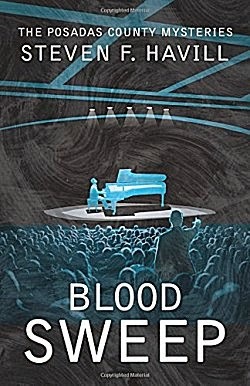 . ."
Synopsis: "Gifted fifteen-year-old Francisco Guzman has become an internationally renowned concert pianist, touring the world under the auspices of his music conservatory. That gives his mother, Posadas County Undersheriff Estelle Reyes-Guzman, plenty of reason to worry--and that's magnified when she learns that he's in Mexico’s crime-ridden Mazatlan for a concert series where he may be the target for scam artists and kidnappers. Estelle’s worries go from bad to worse when her uncle—a man she didn't know existed—surfaces in an attempt to mend family ties and leaves a trail of corpses in his wake. Estelle’s attempts to glean family history—the story of her childhood in Tres Santos over the border—from her adopted mother, a woman now in her nineties, go nowhere. Meanwhile, escalating events put Sheriff Bobby Torrez in jeopardy, as they do newly wealthy rancher Miles Waddell and his pet project, the multi-million dollar theme park, NightZone, set high on a county mesa. Just when his sage advice might be most useful, former sheriff and family friend Bill Gastner takes a dive—in the shadows of his own garage. Now his far-flung family is added to the mix of people and events astir in the boot heel of New Mexico." Synopsis: "After their flight to Mexico is cancelled, Clyde and her detective boyfriend, Mac, end up snowed in with their families at a supposedly haunted hotel. Clyde’s tarot card reading mother, Rose, is making dire predictions for the weekend, and self-proclaimed pet psychic Aunt Vi is enchanted by the legend of the hotel’s ghost—until the power goes out and a body turns up. 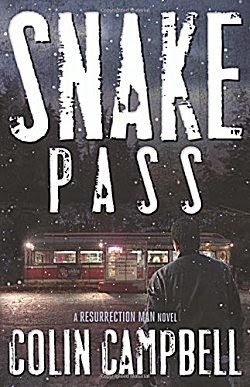 With a hotel full of stranded suspects, Clyde will have to draw on all her skills—both the police ones she’d rather forget and the psychic ones she’d rather ignore—to solve the bone-chilling mystery before someone else gets iced…"
Synopsis: "Amy-Faye has always loved her idyllic Rocky Mountain town of Heaven, Colorado. Her event-planning business is thriving, her fellow book-obsessed Readaholics are great, and her parents live only a few blocks away. But lately her hometown has felt a little less heavenly. First, she agrees to plan a wedding without realizing the groom is her ex-boyfriend. Then, Ivy, one of her fellow Readaholics, dies suddenly under mysterious circumstances. Synopsis: "Jim Grant is one of the best cops in Yorkshire, but the tactics that earn him respect from his fellow officers have drawn the scrutiny of the brass. And when a discipline and complaints inspector feels he’s gone too far after a particularly righteous bust, Grant is put on suspension. Stopping at an all-night diner to flirt with his favorite waitress helps ease Grant’s mind—until a couple of goons with baseball bats show up. Never one to leave a damsel in distress, Grant takes matters into his own hands. And that’s when all hell breaks loose." Synopsis: "Dr. Eric Parrish is the Chief of the Psychiatric Unit at Havemeyer General Hospital outside of Philadelphia. Recently separated from his wife Alice, he is doing his best as a single Dad to his seven-year-old daughter Hannah. His work seems to be going better than his home life, however. His unit at the hospital has just been named number two in the country and Eric has a devoted staff of doctors and nurses who are as caring as Eric is. But when he takes on a new patient, Eric's entire world begins to crumble. Seventeen-year-old Max has a terminally ill grandmother and is having trouble handling it. That, plus his OCD and violent thoughts about a girl he likes makes Max a high risk patient. Max can't turn off the mental rituals he needs to perform every fifteen minutes that keep him calm. With the pressure mounting, Max just might reach the breaking point. When the girl is found murdered, Max is nowhere to be found. Worried about Max, Eric goes looking for him and puts himself in danger of being seen as a "person of interest" himself. Next, one of his own staff turns on him in a trumped up charge of sexual harassment. Is this chaos all random? Or is someone systematically trying to destroy Eric's life? 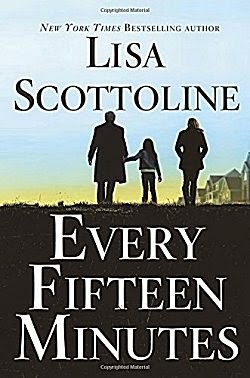 New York Times best selling author Lisa Scottoline's visceral thriller, Every Fifteen Minutes,brings you into the grip of a true sociopath and shows you how, in the quest to survive such ruthlessness, every minute counts." Synopsis: "When freelance photojournalist Sophie Medina finds Brother Kevin Boyle, a Franciscan friar and controversial environmentalist, dead in the magnificent gardens of a Washington, DC monastery, she is sure her friend was murdered. Shortly before he died, Kevin told Sophie he was being stalked, possibly because he uncovered a botanic discovery potentially worth millions of dollars. Left with few clues to his secret, Sophie is determined to figure out who killed Kevin. 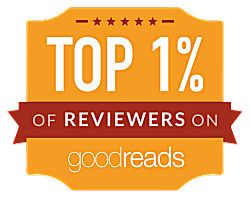 A tale of greed and betrayal involving politicians, diplomats, European royalty, and a century-old monastery, Ghost Image is filled with political intrigue, history, and an international high-stakes race against a killer that will keep you guessing until the very last page." 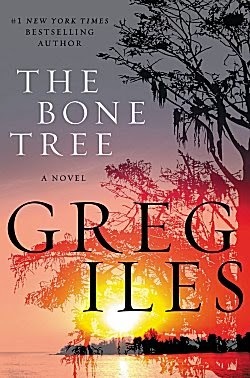 Synopsis: "Greg Iles continues the electrifying story begun in his smash New York Times bestseller Natchez Burning in this highly anticipated second installment of an epic trilogy of blood and race, family and justice, featuring Southern lawyer Penn Cage. Just how far will Penn Cage, the hero we thought we knew, go to protect those he loves?" 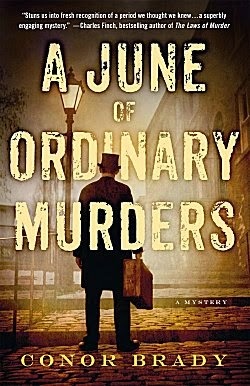 Synopsis: "In the 1880s the Dublin Metropolitan Police classified crime in two distinct categories. Political crimes were classed as "special," whereas theft, robbery and even murder, no matter how terrible, were known as "ordinary." Dublin, June 1887: The city swelters in a long summer heat wave, the criminal underworld simmers, and with it, the threat of nationalist violence is growing. Meanwhile, the Castle administration hopes the celebration of Queen Victoria's Golden Jubilee will pass peacefully. Then, the mutilated bodies of a man and a child are discovered in Phoenix Park and Detective Sergeant Joe Swallow steps up to investigate. Cynical and tired, Swallow is a man living on past successes in need of a win. With the Land War at its height, the priority is to contain special crime, and these murders appear to be ordinary--and thus of lesser priority. But when the evidence suggests high-level involvement, and the body count increases, Swallow must navigate the treacherous waters of foolish superiors, political directives, and frayed tempers to solve the case, find the true murderer, and deliver justice." Synopsis: "When an undercover agent tracking domestic jihadists is found murdered, it’s troubling enough for Bruno’s beloved village. But when this is followed by the return of Sami, a local autistic youth thought lost to Islamic extremism, provincial St. Denis suddenly becomes a front line in the global war on terror. 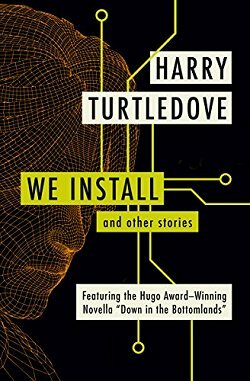 Abducted and exploited for his technological genius in Afghanistan, Sami has used his talents to gather invaluable stores of al-Qaeda intel—but as an international tribunal descends to begin an exhaustive debrief, it becomes clear Sami’s former handlers are far from ready to relinquish him. Now the same jihadists who killed the agent aim to silence Sami, and as the eyes of the intelligence world turn toward his case, Bruno must scramble to track down the terrorists before they exact their own justice. 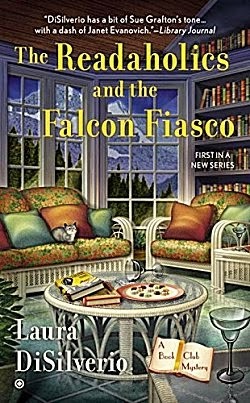 As if things aren’t complicated enough, Bruno finds himself contending with the mixed, alluring signals of one of the high-ranking U.S. intelligence officers on Sami’s case, even while juggling the affections of his neighbor and sometime lover. Add to that a member of the tribunal with dangerous skeletons in his closet, the mysterious history of two Jewish siblings who claim to have been sheltered locally from the Nazis during World War II, and a high-profile philanthropist whose presence in St. Denis seems to be attracting attention from the jihadists, and it’s all almost enough to absent Bruno from the village’s wine festival. " Synopsis: "Lieutenant John Patchen has come to Montana to persuade Chappie Plaquemines, his former gunnery sergeant in Iraq and the son of Gabriel Du Pré’s girlfriend, to accept the Navy Cross. First, however, Du Pré and Patchen must find the wounded marine, who was last seen drinking heavily in the Toussaint Saloon. They locate him soon enough, disheveled and stinking of stale booze, but a sobering visit to a medicine man’s sweat lodge reveals a much greater mystery: the unsolved case of a band of Métis who were last seen fleeing from General Black Jack Pershing’s troops in 1910 before disappearing. Strange voices within the sweat lodge speak of a place called Bitter Creek, where the Métis encountered their fate. 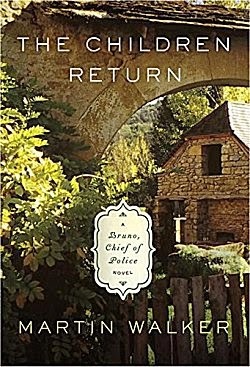 To find it, Du Pré tracks down the only living survivor of the massacre, a feisty old woman whose memories may not be as trustworthy as they seem. 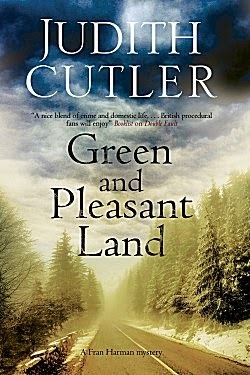 But when Amalie leads Du Pré to Pardoe, an out-of-the-way crossroads north of Helena, he senses that they are about to uncover long-buried secrets. Discouraged by the US military, their lives threatened by locals whose ancestors may have played a role in the murders, Chappie, Patchen, and Du Pré bravely pursue the truth so that the victims of a terrible injustice might finally rest in peace." 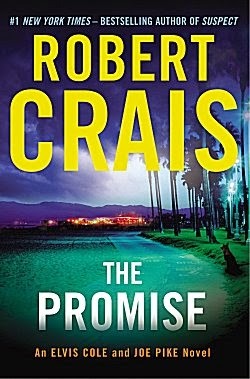 Synopsis: "When Elvis Cole is hired to locate a woman who may have disappeared with a stranger she met online, it seems like an ordinary case—until Elvis learns the missing woman worked for a defense contractor and was being blackmailed to supply explosives components for a person or persons unknown. Soon, Scott and Maggie find themselves targeted by that man, and, as their case intertwines with Elvis and Joe’s, joining forces to follow the trail of the missing woman as well. From inner-city drug traffickers to a shadowy group of Afghan war veterans with ties to a terrorist cell, the people they encounter on that trail add up to ever-increasing odds, and soon the four of them are fighting to find the woman not only before she is killed . . . but before the same fate happens to one of them." April is filled with winners, isn't it? 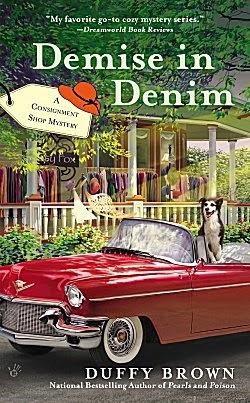 Some of my favorite authors along with some intriguing new ones... yes, it's a good month for mysteries! 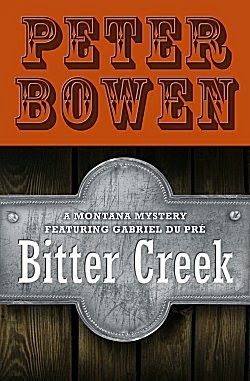 I have to admit that the one I'm most excited about is Peter Bowen's Bitter Creek. The last Gabriel Du Pré book was written in 2006, and I've missed that character a lot. I'm looking forward to reconnecting! What about all of you? Which books found their way onto your wish lists? Inquiring minds would love to know! No, there isn't, Margot, but I just started taking a look at the new books coming out in May. YIKES! A person could definitely blow his book budget in May! For me, April has three words - The. Bone. Tree. I've heard so many good things about Iles that I HAVE to start reading his books. SOON! 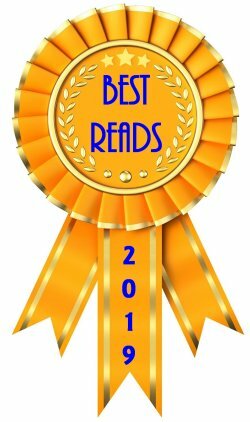 I read in the blogosphere, actually at Clothes in Books that there is a new Ruth Galloway book out entitled "Ghost Fields." Moira Redmond, the blogger there loved it, said it's one of the best. 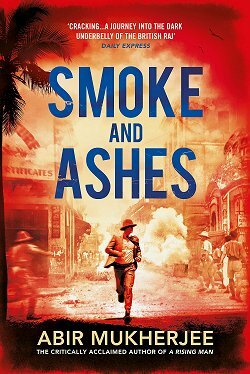 Also, Donna Leon has a new book coming out, too. So does Andrea Camilleri. I hope I'm reading through April allergies. Yes, I did a cover comparison for The Ghost Fields. I missed out on a chance for an ARC, though. There are several power house authors coming out with new books in the next couple of months.